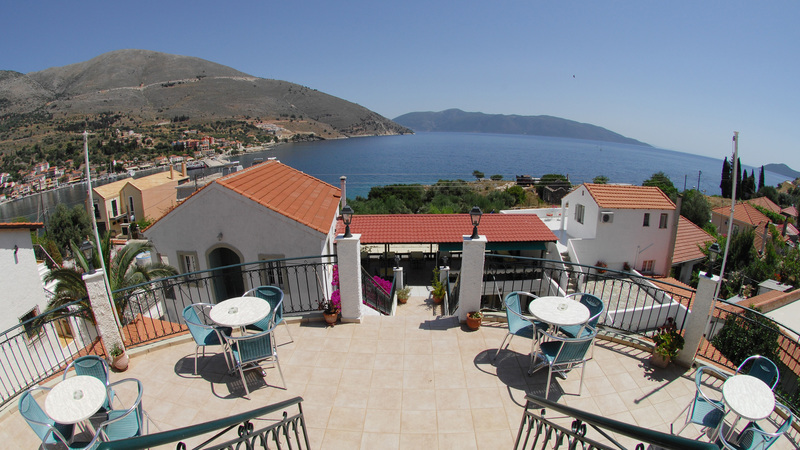 In the charming village of Agia Efimia Kefalonia, Makis Village stands perched above the deep blue Ionian. Its extraordinary views and unique hospitality distinguish it as a remarkably unique and tranquil haven. At the entrance of the magical village of Agia Efimia, in a quiet area with view to Ithaca and the Ionian Sea, we created a complex built according to the traditional Kefalonian architecture. 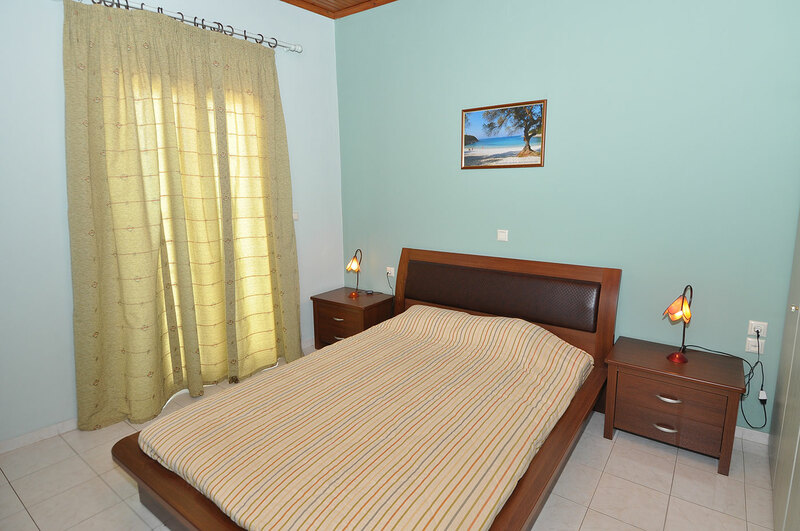 The complex consists of 6 studios and 9 apartments who can accommodate 2 to 4 people and are build elegant and traditional, with the island simplicity. 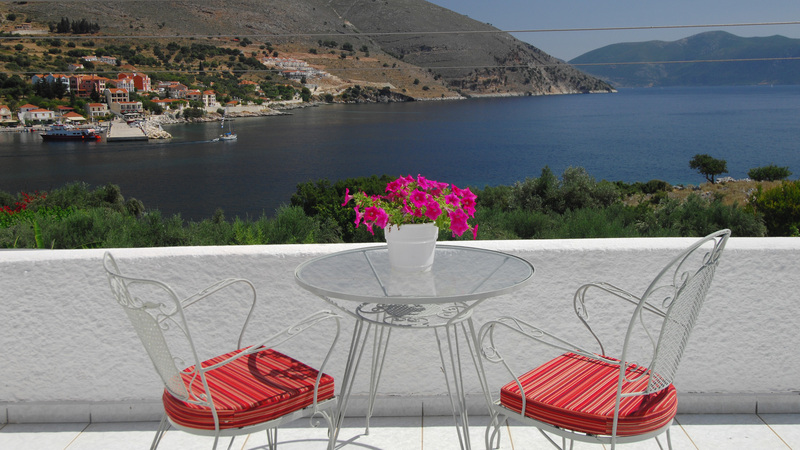 Each apartment or studio has a fully equipped kitchenette, private bath, air-condition, fridge, hair dryer, safe deposit box and a balcony or terrace where you can relax and enjoy the breathtaking sea or garden view. 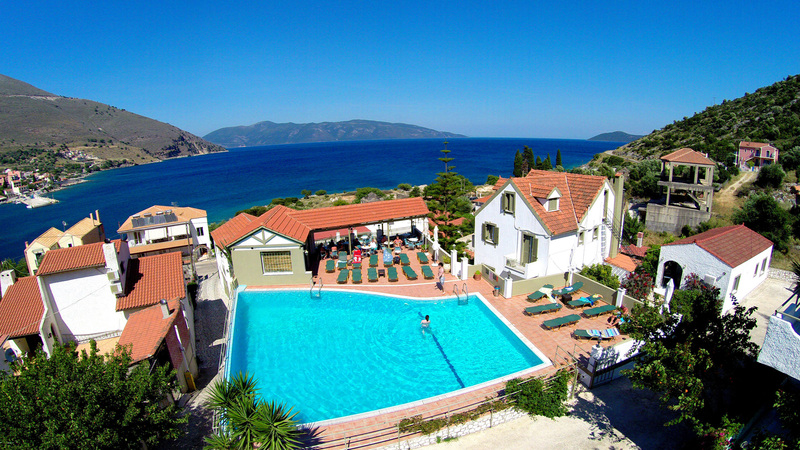 At Makis Studios & Apartments Kefalonia, our objective is to provide our guests an enjoyable, carefree and relaxing stay. Our beautiful fresh water swimming pool and poolside area are the best place to relax during the day and enjoy the warm Mediterranean sun. Our snack bar and its terrace is the perfect place to begin and end your day. Enjoy a variety of light snacks, refreshments and cocktails with our beautiful view. Perfectly located walking distance to the beach in a quiet neighbourhood!